Providence Place is excited to welcome Boscov's. For nearly 100 years, Boscov's has been known for its great values and famous brands. We are excited to have them join our family! Fun, free sessions for families during school vacation week. 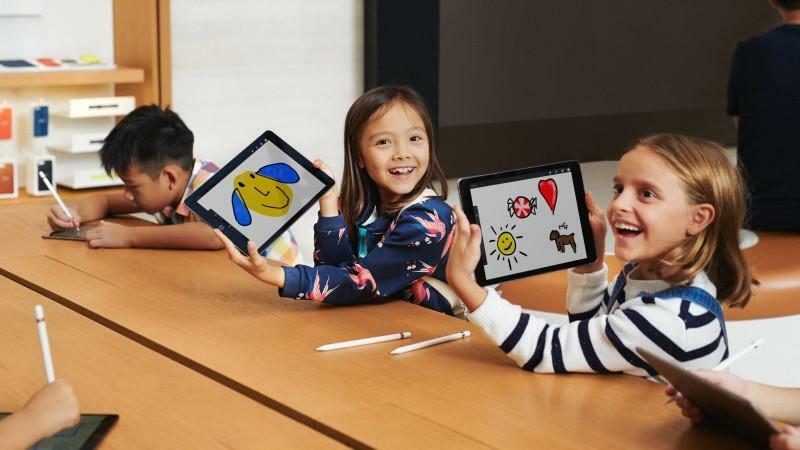 Kids will learn fun ways to create their own emoji. Looking for the perfect place to spend a fun day or night out? 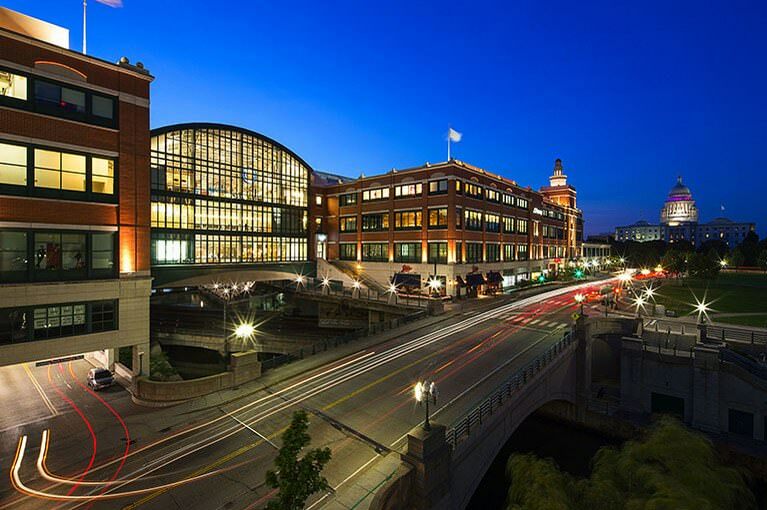 Look no further than Providence Place, Rhode Island’s ultimate shopping, dining and entertainment destination. Indulge in finds from Macy’s, then catch the latest release at the onsite 16-screen Showcase Cinema De Lux.